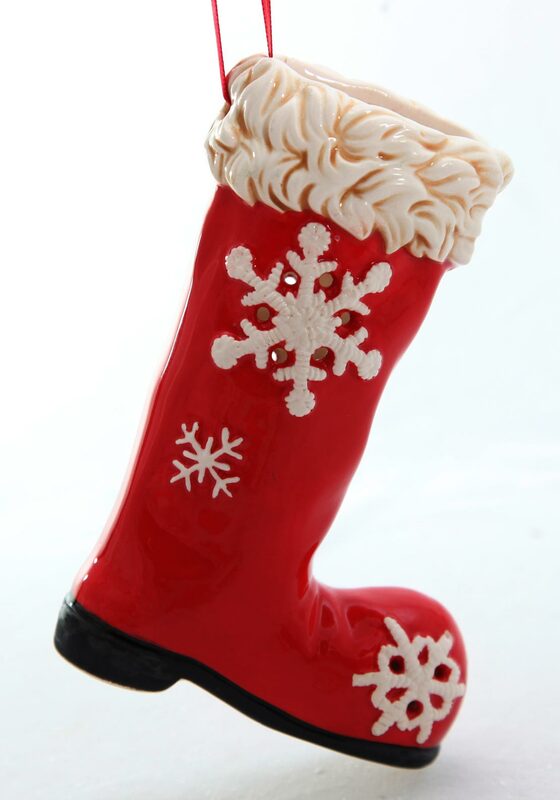 This Santa boot hanging decoration from Verano will brighten up your Christmas tree this Christmas. 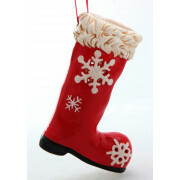 It comes presented in a bright red colour with a matching hanging tag. Constructed from ceramic and features the finest of details like fur around the top of the boot and a jet black sole.